Don’t take our word for it. 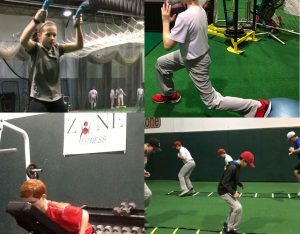 Take a test drive of the Student Athlete Programs @ ZONE Fitness & Training. We are confident that you will have a great experience! I Would Like My Introductory Offer! 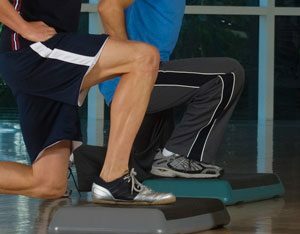 Get Your ZONE Fitness & Training Introductory Offer!